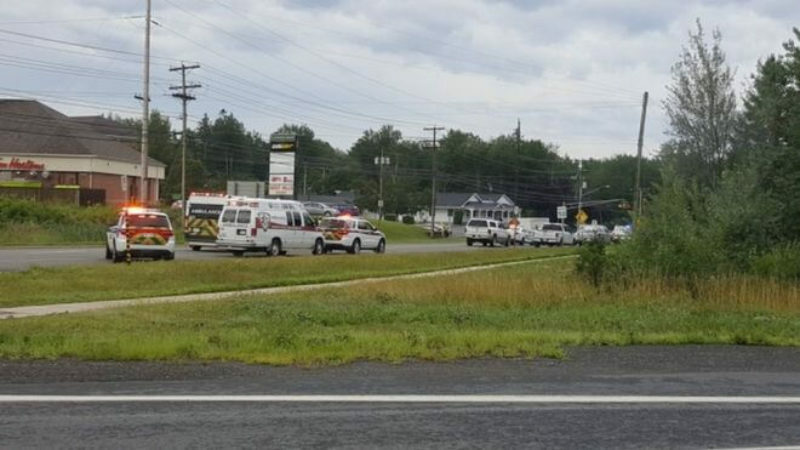 No fewer than four persons have been confirmed dead in a shooting in the eastern city of Fredericton, New Brunswick. Canadian police say a suspect is in custody. They urged residents of Brookside Drive to “stay in their homes with doors locked at this time for their safety”. “We will provide more details as soon as we can,” city police tweeted. According to reports, four gunshots were heard in the town at about 7 am local time. According to Statistics, Canada gun violence has been on the rise since 2013, with the most of the increase attributed to a rise in crime outside of city centres. Gun deaths are also on the rise. In 2016, there were 223 firearm-related homicides in Canada, the highest it’s been since 2005. More than half of these homicides were related to gang activity, according to the government’s annual homicide report, with most of the deaths occurring in the cities of Toronto and Vancouver. In Toronto alone, there have been 228 shootings in 2018 so far, compared to 205 for the entire year in 2017 according to police statistics. Those shootings have led to 28 deaths, compared to 17 in 2017. Canada has significantly more gun violence than the UK or Australia.